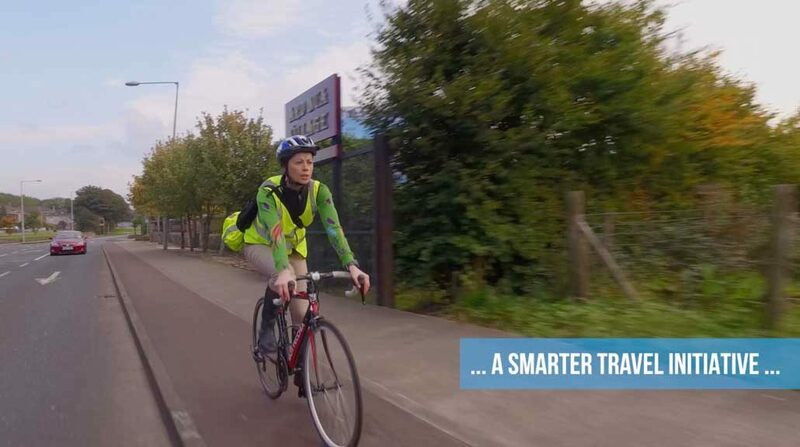 Get your workplace, school or college class cycling. See how you get Sligo moving this year! 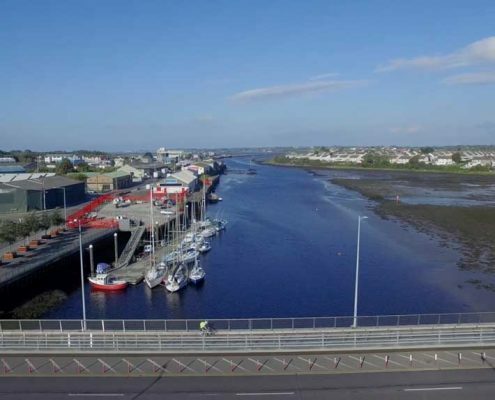 Over the last five years, Sligo County Council have been developing and adding to the infrastructure around Sligo town. 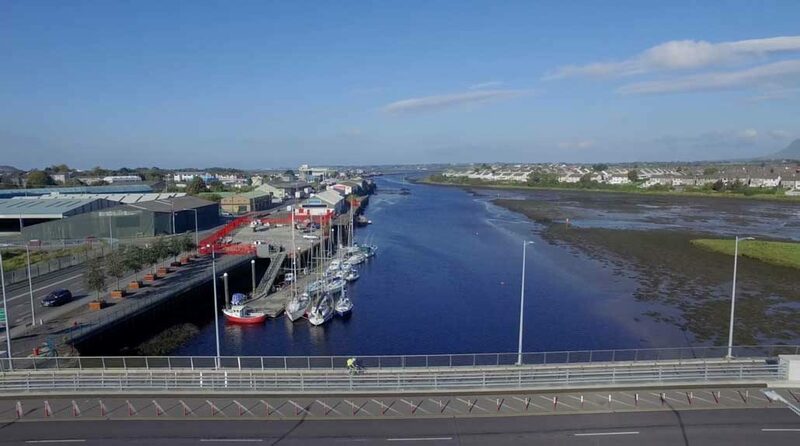 Discover Sligo like never before! 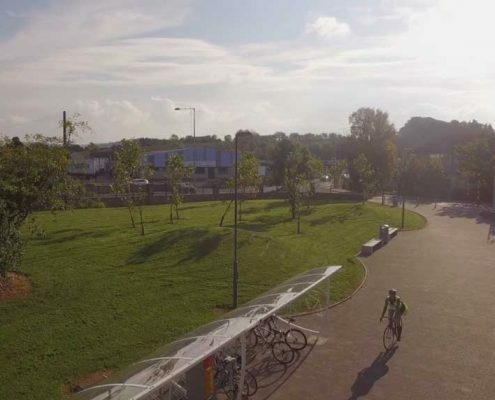 New cycle lanes in Sligo now make it easier to cycle to your workplace, school or college campus. 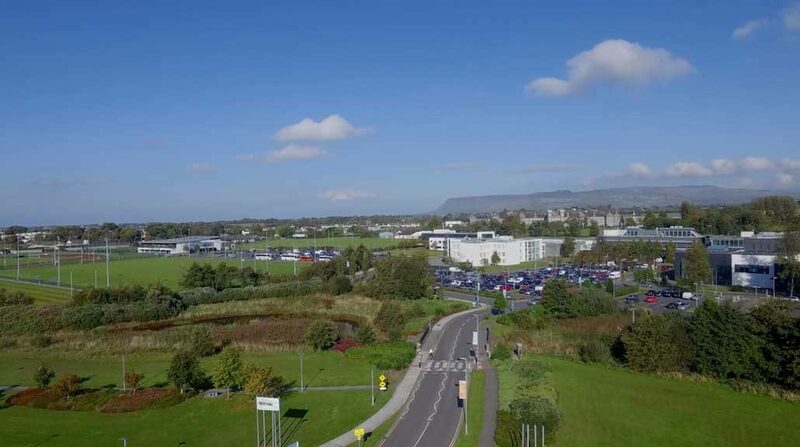 Home to the 72-acre IT Sligo campus and with a population of 3,000 students, cycling in to college means less stress trying to find that parking space and a healthy start to your day. 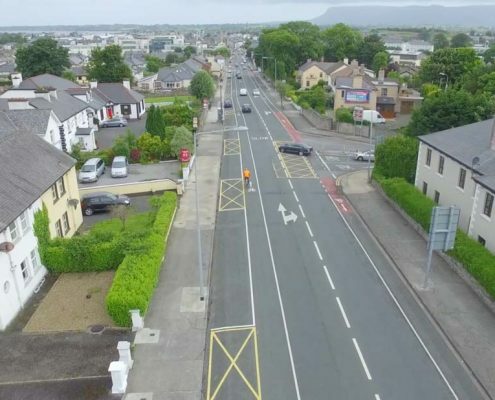 Take the new lanes from The Mall, by Sligo General Hospital and the Lake Isle Road or Hazelwood Road, Ash Lane and Ballytivnan. 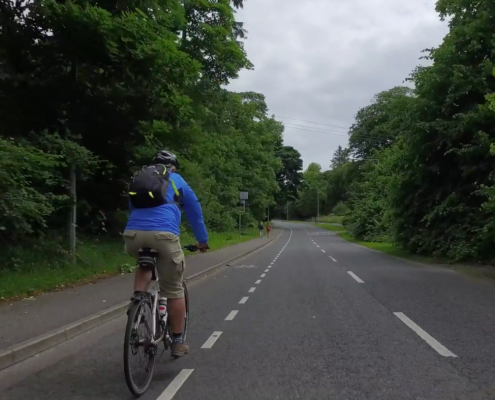 In 2011 just 2% of commuters living within 3km of Sligo town travelled by bicycle to work, school and college. With the provision and upgrading of cycling infrastructure, it is hoped to considerably increase this figure. 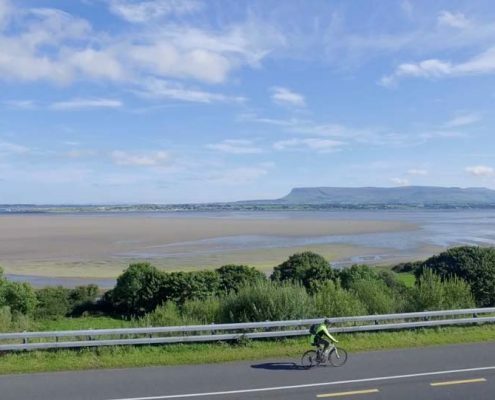 Sligo’s 5 year Walking and Cycling Strategy was developed in early 2012. 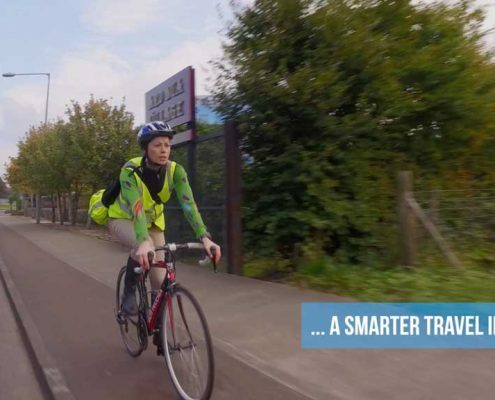 The strategy involves providing a combination of cycling and walking Infrastructure linking the outlying population centres to the main centres of Employment, Third Level College, Secondary &Primary Schools, leisure areas and the Town Centre. At that time in 2012, the walking infrastructure was deemed acceptable, but the cycling infrastructure was lagging behind. 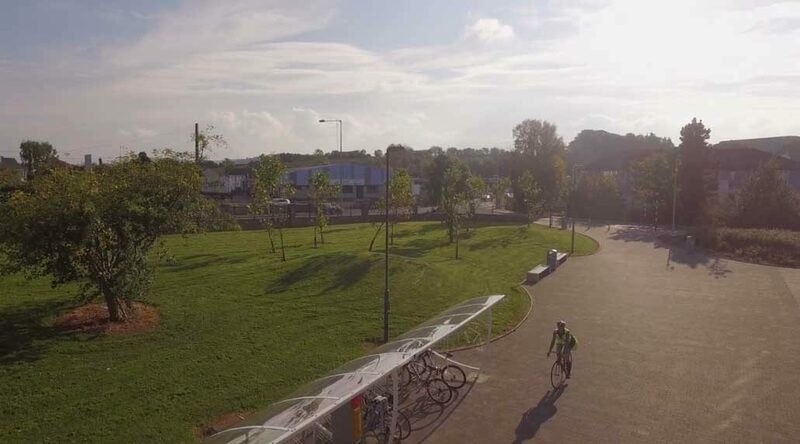 The initiative has developed and provided Spine cycle routes from residential areas to the Town centre which enable cyclists to travel from all directions to Sligo town, using the existing cycle lanes and proposed new cycle lanes. Further link routes have since been provided to the employment and educational centres. 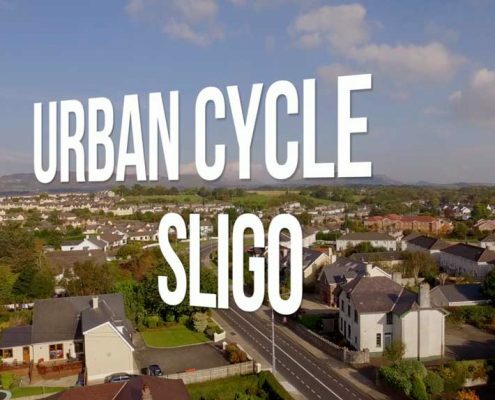 Sligo received funding under the previous Active Travel Towns scheme to implement the first two years of the Strategy. 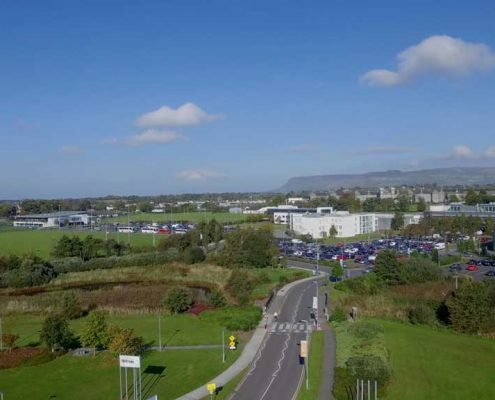 Further funding of €500,000 was secured in late 2013 and this funding has provided cycle lane link routes in Finsklin Business Park, linking one of the biggest employment centres in Sligo with the town. 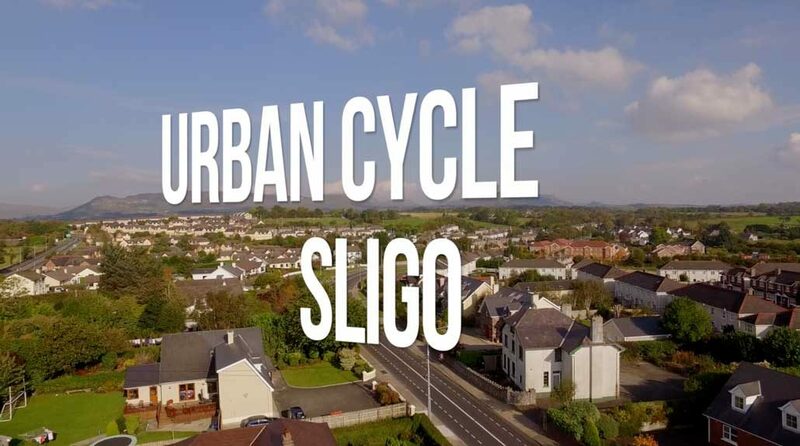 In 2011 just 2% of commuters living within 3km of Sligo town travelled by bicycle to work, school and college. With the provision and upgrading of cycling infrastructure, we are striving to improve this figure considerably over the next few years.